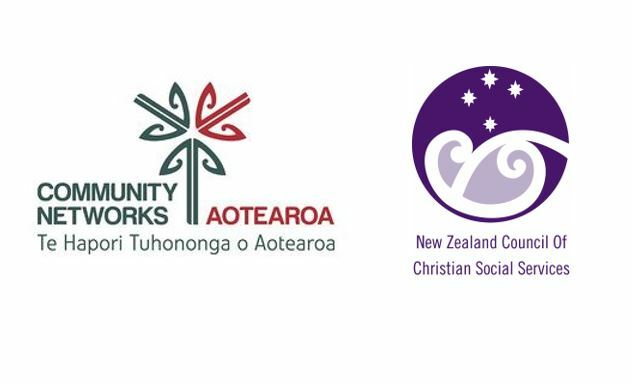 The New Zealand Council of Christian Social Services (NZCCSS) welcomes the launch today of the Renters United Plan To Fix Renting. 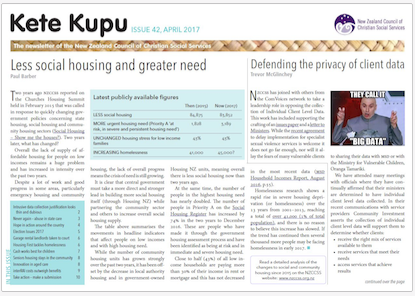 For many years NZCCSS and other community based have been calling for better rental laws. Our member social services report the desperate situations that many people on low incomes find themselves in. 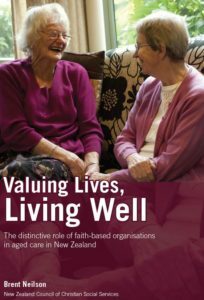 “NZCCSS members work constantly trying to address the damage caused by the current lack of regulation of the quality of rental homes and the impacts of lack of security of tenure”, said Trevor McGlinchey, NZCCSS Executive Officer. “We receive many reports of poor quality houses that are damp, mouldy and in disrepair, of people having their tenancies ended at only 6 weeks’ notice, of families having to move several times in year, which disrupts schooling for children, doesn’t allow for good connections with friends and neighbours and disrupts health care”. 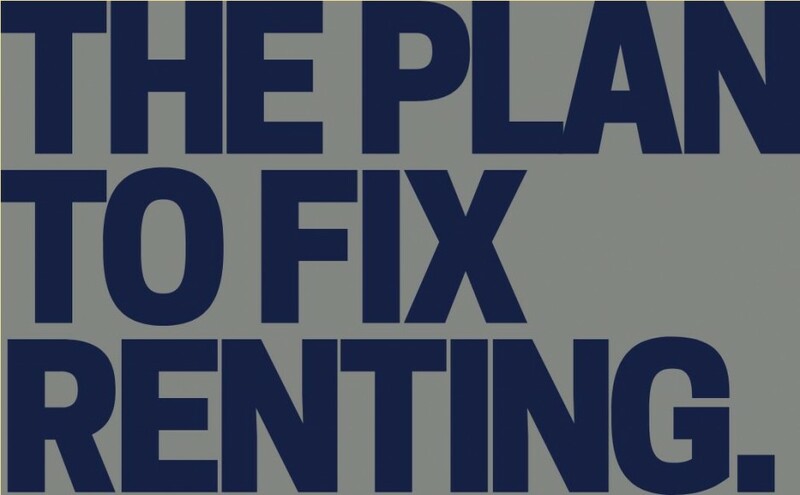 Urgent action is needed and the Plan represents a comprehensive set of ideas covering the key areas where changes are needed to improve the quality of rental housing and make rental housing a secure and affordable housing option for New Zealanders. Around half our population lives in rental housing, nearly 9 out of every 10 households that are renting rent in the private rental market. 7 out of 10 children living in poverty live in rental housing and they are likely be in rental housing for much of their childhood. If you are living with a disability then you are 20% more likely to be living in rental housing. “Improving renting will help overcome the very large and growing inequalities in our communities’, said McGlinchey. “Being able to stay longer in a good quality rental house at an affordable rent will help people to improve their lives, plan and save for the future, make it easier to find and retain employment, improve their health, help their children succeed in education”.